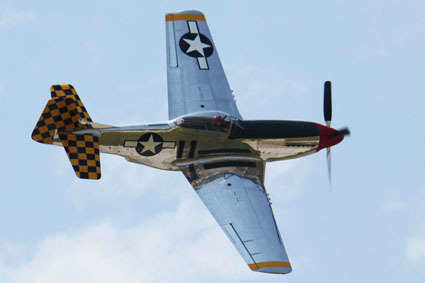 Kokomo Wings & Wheels Air Show – Indiana’s Largest Air Show in 2013! 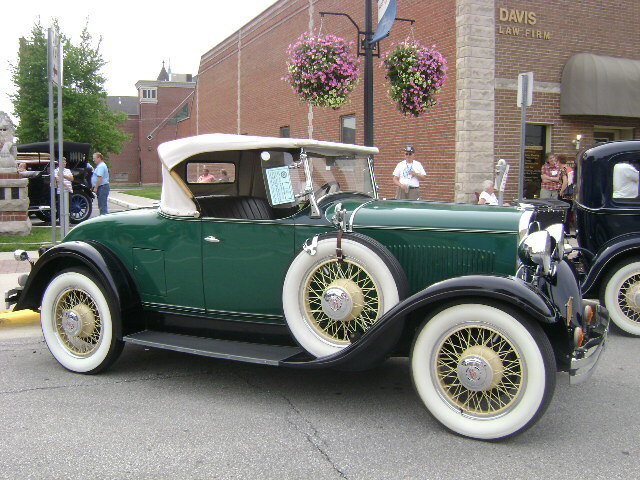 Airplane and car show enthusiasts are invited to attend the Kokomo Wings and Wheels Air & Car Show, this year’s largest air show in the state of Indiana, on Saturday, June 8, 2013 at the Kokomo Municipal Airport. Visitors will see warbird and aerobatic aircraft (both in the air and static on display), along with motorcycles and antique and hot rod cars. Show starts at 1 p.m. and admission is FREE! Breakfast and lunch will be available to purchase on the grounds. 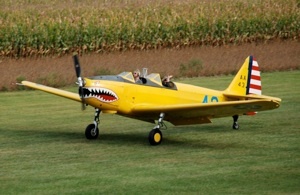 For a list of activities and air show acts, visit www.KokomoWingsandWheels.net. 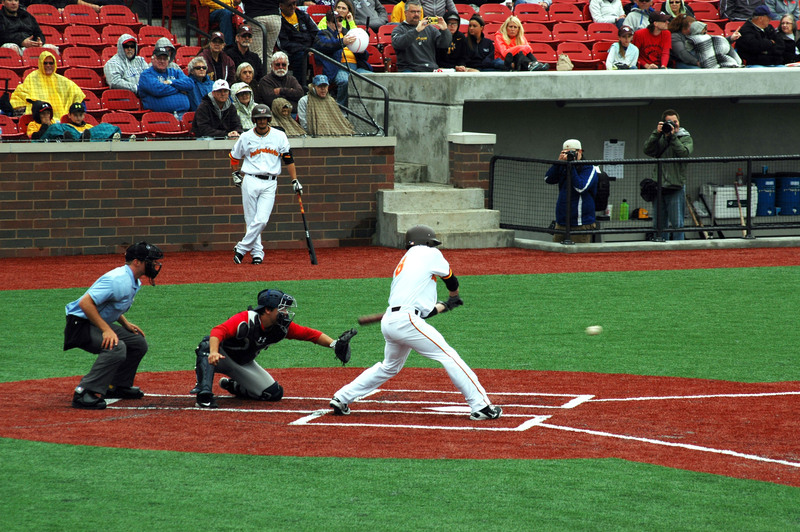 Visit Kokomo to celebrate the Fourth of July holiday weekend. From car shows and carnival rides to an air show and fireworks, there is something for the entire family to enjoy! 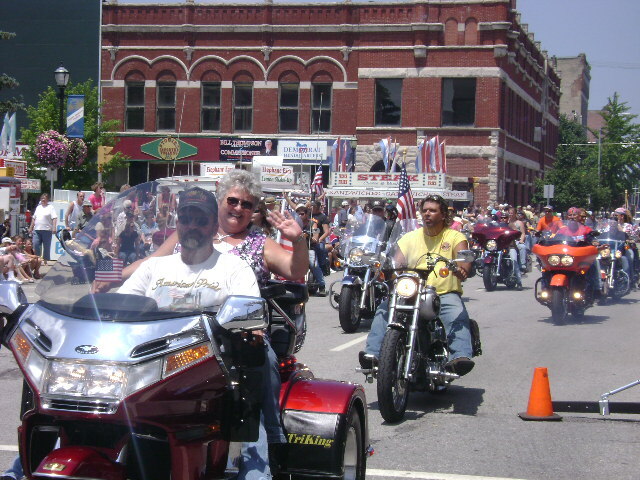 Haynes-Apperson Parade - July 3 at 2 p.m.
Come to downtown Kokomo for a fun-filled weekend! Hours: Thursday & Friday 5-11 p.m. and Saturday Noon-11 p.m.
Food vendors, carnival rides, sports festival, cruise-in & much more! Parade – Saturday 2 p.m.
Haynes-Apperson Festival Car Show – Saturday 11 a.m. – 7 p.m.
Quarter Midget Racing – Saturday 4:30 p.m.
Fireworks – Saturday 10 p.m.
All concerts are FREE! VIP tickets on sale for only $20 each. Visit the website for the full schedule of events! FREE Air Show – 11 a.m. – 2 p.m. Antique & hotrod cars and motorcycles, static plane display, air show acrobatics, concession stand, face painting, kid’s bounce houses & more! Visit the website for the full list of events. Need to cool off while enjoying all the great holiday events? 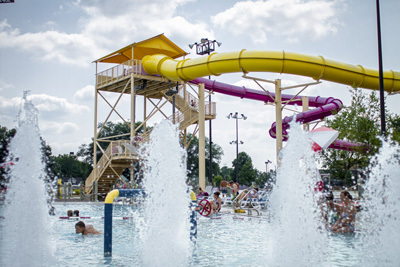 Kokomo Beach Family Aquatic Center will be open all weekend! Hours are Monday-Saturday 11 a.m. – 7 p.m. & Sunday 12 – 7 p.m.
For more information on Kokomo lodging, events, and attractions, visit our website www.visitkokomo.org or call 800-837-0971. Plan now to attend! For more information on the event, visit their website. It sounds like a great day and fun for all ages!